A £1.4 million investment in a Welsh processing plant has come as welcome vote of confidence for the country’s beef and sheep producers. 2 Sisters Food Group has announced plans to expand supply from its Welsh processing facility in Merthyr Tydfil. The site was taken over from St Merryn Foods in 2013. The £1.4m investment in the beef and sheep plant, which kicked off at the end of last month, will be spent on modernising the beef boning hall and improving efficiency, quality and process control. The site has the capacity to slaughter and debone 2,400 cattle and 24,000 lambs per week. 2 Sisters chief executive Ranjit Singh said the work would enable the site to become more efficient. He said: “Investment in the boning hall will ensure we create a leaner, more efficient supply chain at our flagship facility in Wales. Last November, 2 Sisters announced plans to close the retail packing department and move it to the firm’s facility in Bodmin, Cornwall. 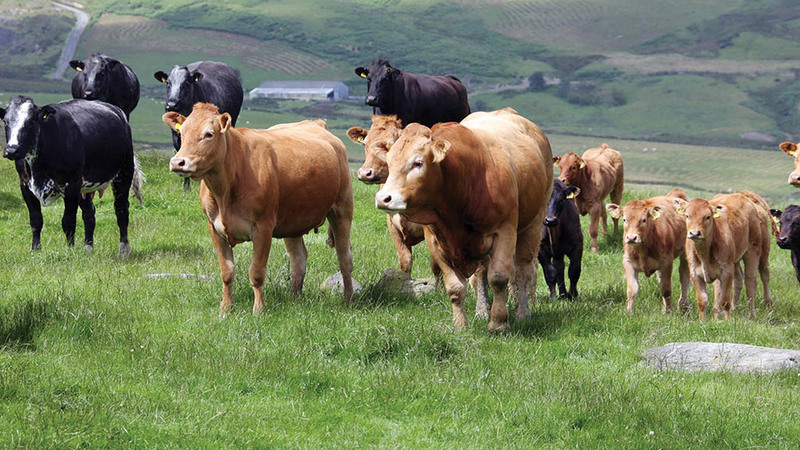 Hybu Cig Cymru chief executive Gwyn Howells said: “This major investment by 2 Sisters Food Group in Merthyr is good news for the Welsh red meat sector, and a clear demonstration of the faith it has in Welsh farmers and the quality of their livestock.